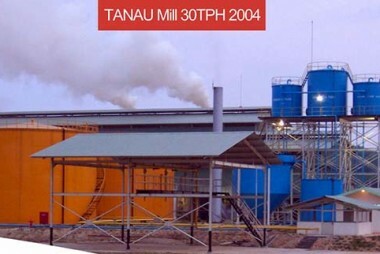 TANAU MILL 30TPH PALM OIL PROCESSING LINE PROJECT 2004 Our palm oil processing mill plants have formed a good reputation and strong competitiveness. 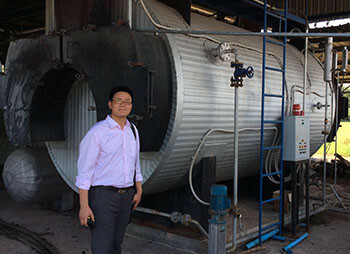 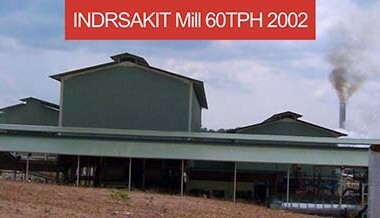 INDRSAKIT MILL 60TPH PALM OIL PROCESSING LINE PROJECT 2002 Our palm oil processing mill plants have formed a good reputation and strong competitiveness. 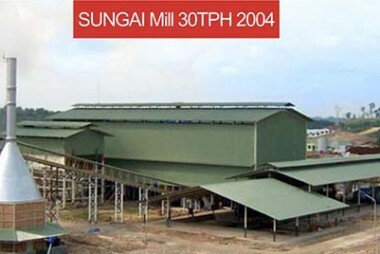 SUNGAI MILL 30TPH PALM OIL PROCESSING LINE PROJECT 2004 Our palm oil processing mill plants have formed a good reputation and strong competitiveness. 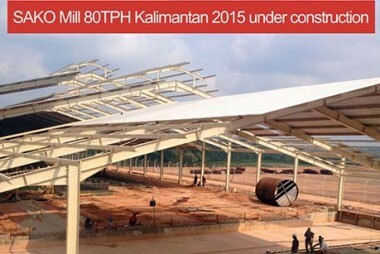 SAKO MILL 80TPH KALIMANTAN PROJECT 2015 UNDER CONSTRUCTION Our palm oil processing mill plants have formed a good reputation and strong competitiveness. 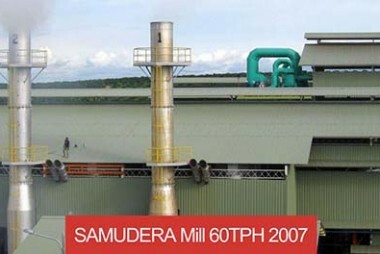 SAMUDERA MILL 60TPH PALM OIL PROCESSING LINE 2007 Our palm oil processing mill plants have formed a good reputation and strong competitiveness. 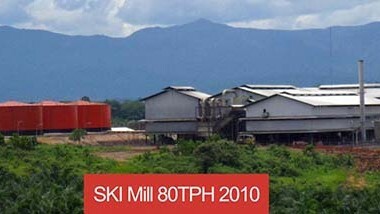 SKI MILL 80TPH PALM OIL PROCESSING LINE 2010 Our palm oil processing mill plants have formed a good reputation and strong competitiveness. 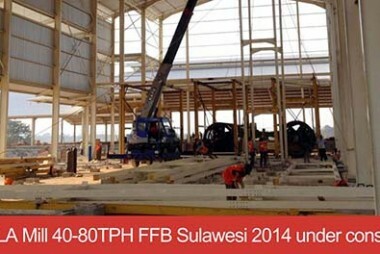 KOROLA MILL 40-80TPH FFB SULAWESI 2014 UNDER CONSTRUCTION Our palm oil processing mill plants have formed a good reputation and strong competitiveness.